It’s another Potterversary! So reblogged here is one of my older Harry Potter posts. Why do we love Harry so much? I’m still not 100% sure. But for whatever the reason, I still come back to Hogwarts years after the series ended. It just never gets old. Seven years ago today, Harry Potter and the Deathly Hallows was released to millions of waiting fans. I was one of them. A few years later, when the last Harry Potter film was released, I wrote a retrospective on what seemed to be the end of an era. That article was originally published on Tailslate. 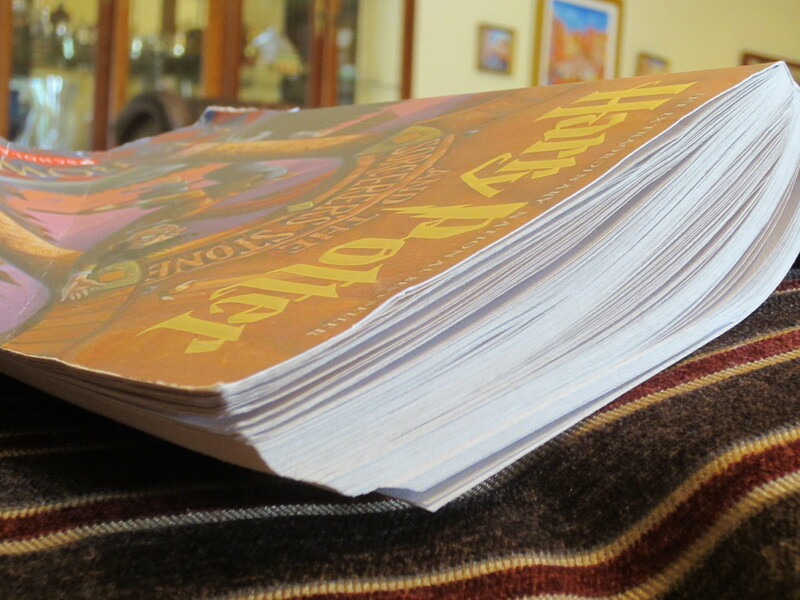 In honor of the anniversary of the release of the final book, I am reprinting it here. Even though it’s been a while, even though there have been new books that have taken prominent positions on my shelves – nothing can ever replace Harry. Harry Potter and the Sorcerer’s Stone was first released in the United States in 1997. In effect, my relationship with Harry has spanned almost half my life. Though in truth, he has been with me for much longer than the 15 years we’ve been formally acquainted.